Custom built to assimilate Elmwood Planatation columns, with quality and care. Home built with the utmost details, mahogany mantel, all studs are douglas fir, oversized copper gutters, den has Brazillian Cherrywood floors, and oversized bedrooms.Home built on a double lot 150 x132. Dining room has separate butler server and sink, den has 9ft ceilings with exposed support beams, brick fireplace with bookshelves and log storage. 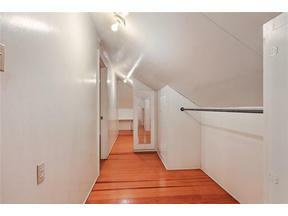 Upstairs has wrap around closets and wood floors.